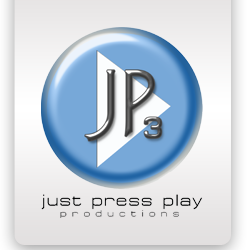 In May 2007 JP3 productions was founded to fill the need for local event production services and equipment rentals. Since the inception of this company Mr. McDonald has had the pleasure of working with most of the islands organizations including the Boys and Girls Club, Nantucket Artists Association, Egan Maritime Foundation, Nantucket Dreamland Foundation and the Nantucket Historical Association. He has been the Technical Director for the Nantucket Film Festival since 2009 and is set to be the TD at the new Dreamland Theater for the 2012 season. He has worked with talent such as The Beach Boys, Brian Williams, and Ben Stiller and figures including Barack Obama, Anne Romney and Al Gore.